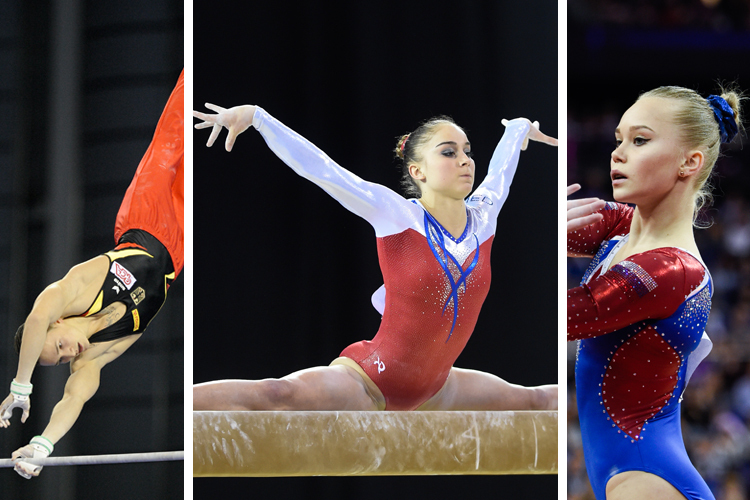 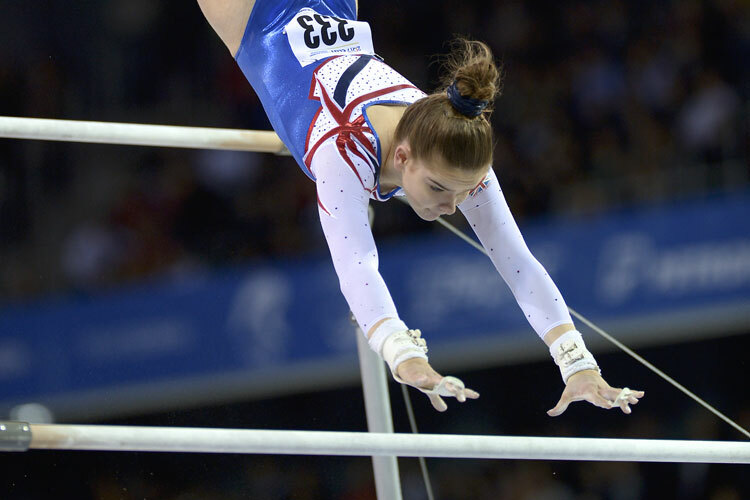 It was recently revealed that Olympic medallist Nile Wilson, European all-around medallist James Hall, women’s European all-around Champion Ellie Downie and World floor medallist Claudia Fragapane will be flying the flag for Great Britain at the upcoming Gymnastics World Cup in Birmingham, taking place from the 21st – 22nd March. 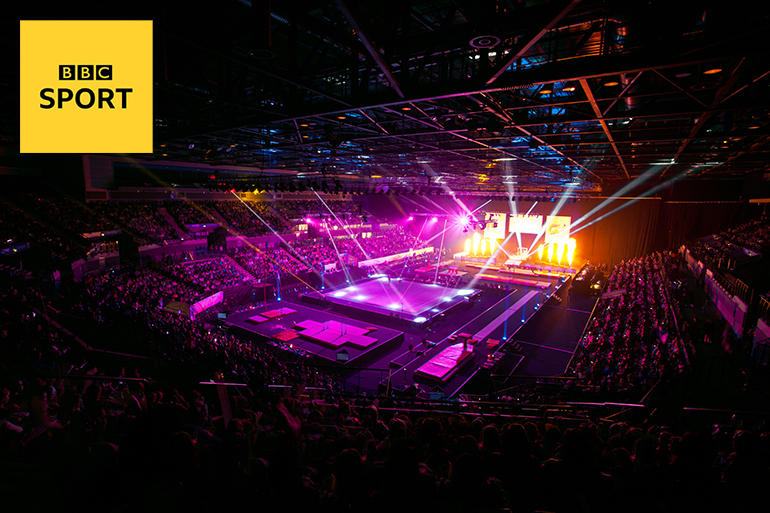 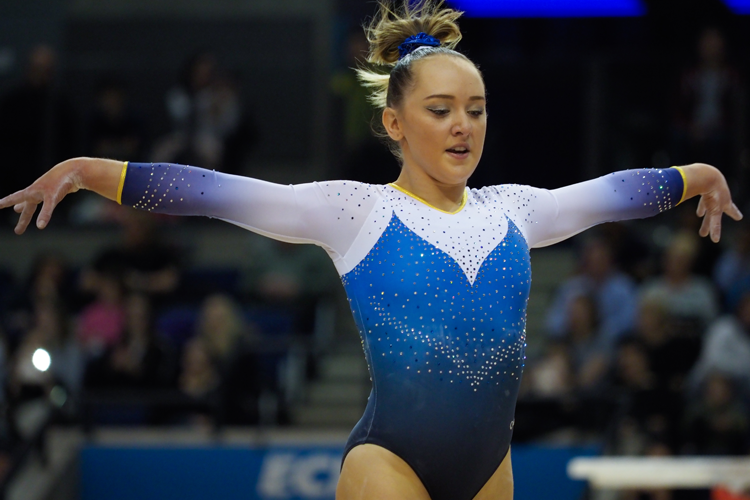 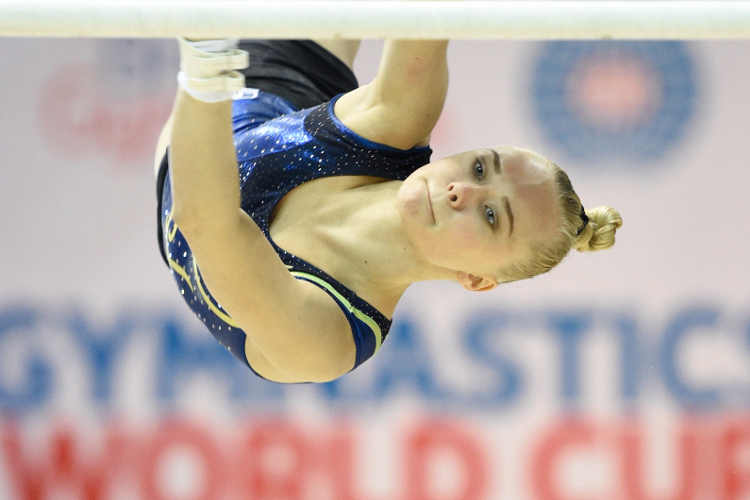 Now the list of international gymnasts who are set to join them has been announced. 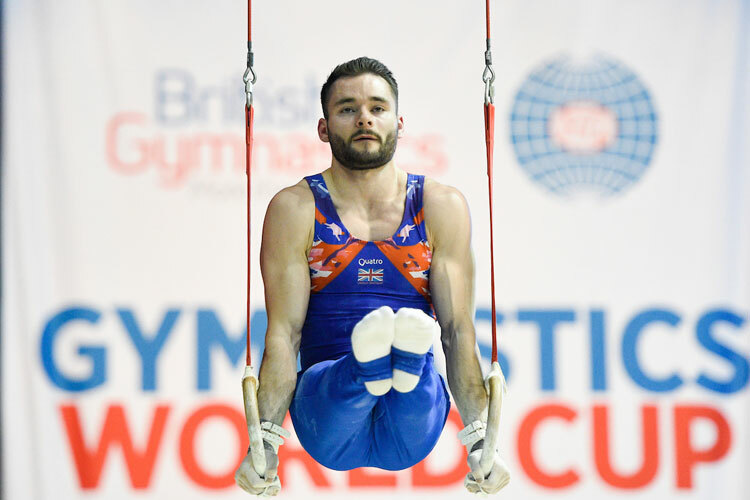 In the men’s competition stand outs include, Marcel Nguyen from Germany who took two silvers at the 2012 Olympic Games and Rio Olympic team silver medallist and three time European champion, Nikita Nagornyy from Russia. 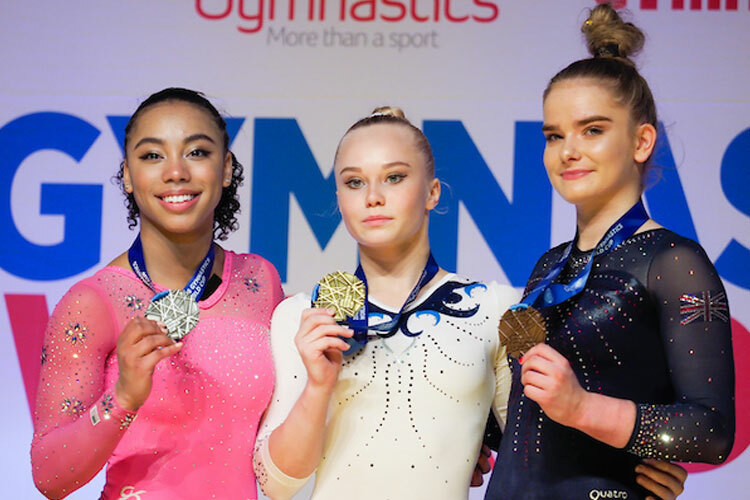 In the women’s competition, Rio Olympic team silver medallist and European floor Champion Angelina Melnikova from Russia looks set to be one to watch as well as rising star Margzetta Frazier from the USA.